Hiring a van and sleeping in it? 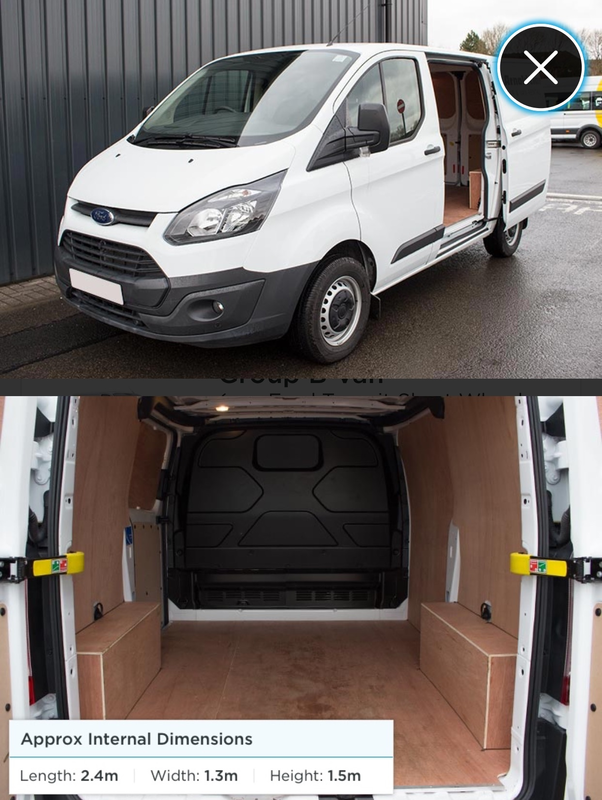 Visiting Scotland again in July and as the price of hotels are dearer and most are sold out already I was planning on maybe hireing a van (pic attached) putting a rug or piece of carpet down to protect the floor and putting in an inflatable mattress and sleeping bag, rather than pitching a tent and taking it down every night in a new place. As wild camping is legal in Scotland would this be ok to do? Could I offer to pay for shower facilities at a camp site? Anything else I'm not thinking about? Hi @cbb91 and welcome to the community! Wild camping is a great way to explore Scotland and it gives you the freedom to stay in the perfect spot! Access rights in Scotland do not extend to motorised vehicles so wild camping rules change throughout the country depending on who owns the land. The Scottish Outdoor Access Code applies to non-motorised access to land, I think if you follow the general rules for being a responsible camper you should have a great experience! Although wild camping is fine in most parts of Scotland, if you are visiting Loch Lomond and The Trossachs National Park you may require a permit to wild camp, depending on where you stay. You can find out more information about he wild camping byelaws for Loch Lomond and The Trossachs National Park here.